July 24 through September 3, Howard Schoor is the Artist in Residence at Parlor Gallery in Asbury Park. 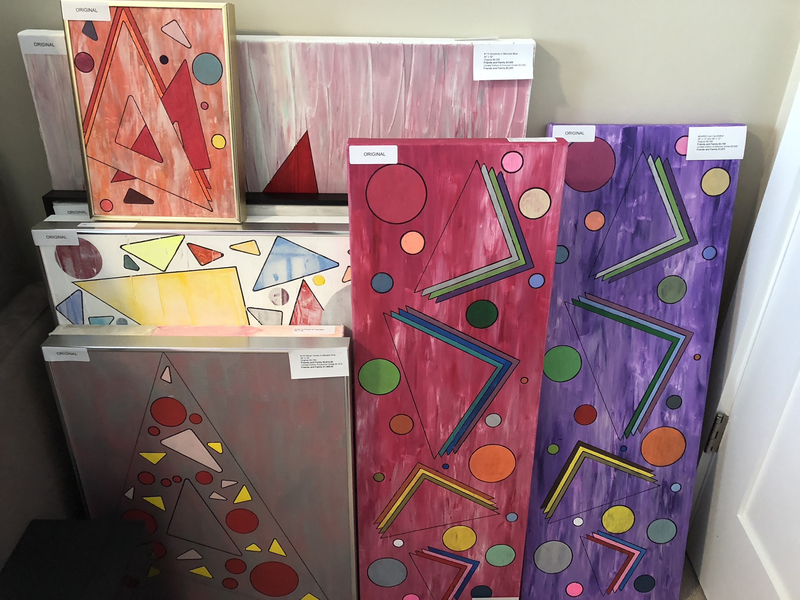 Parlor Gallery is a mainstay in New Jersey’s art community and features original work by some of the finest breakout and established, internationally collected artists. Opened in 2009 and located about an hour from both Manhattan and Philadelphia, Parlor Gallery curates exhibits typically only accessed by the public situated in populous urban environments. 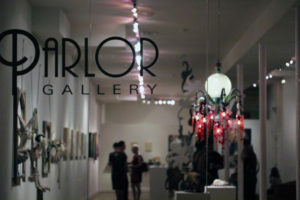 Parlor also showcases talent through pop-up exhibits and art fairs, like SCOPE Miami and New York City.